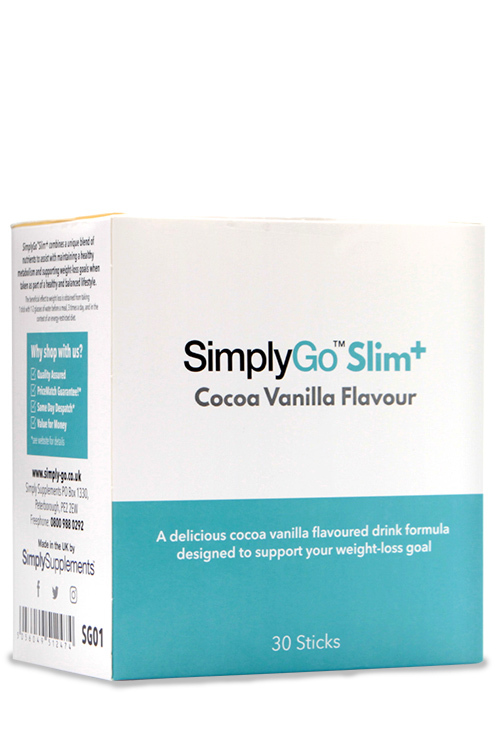 SimpyGo Slim+ is a super blend of carefully selected ingredients including glucomannan fibre to help support healthy weight loss*. Glucomannan is thought to work by helping you feel fuller for longer, encouraging a decreased energy intake. 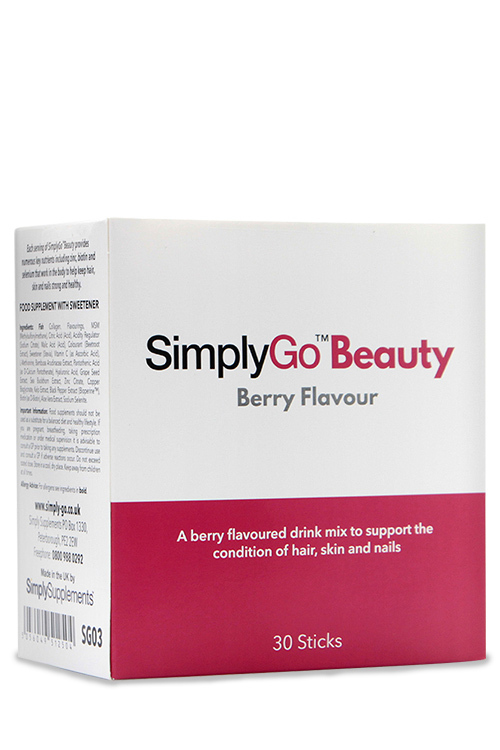 Conveniently packaged in individual sachets, SimplyGo Slim+ can easily be enjoyed at home or on the go. 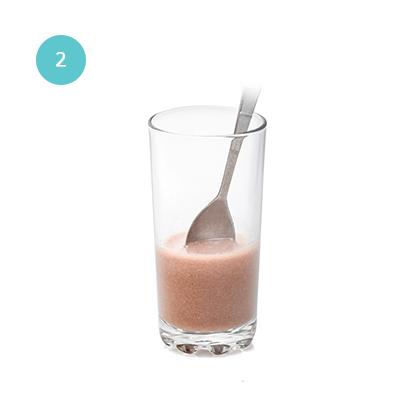 Simply mix with water to create a delicious chocolate vanilla flavoured drink to enjoy before meals. Glucomannan has been approved by the European Food Safety Authority (EFSA) to contribute to weight-loss as part of a calorie controlled diet, after a plethora of positive findings from high-quality scientific research. 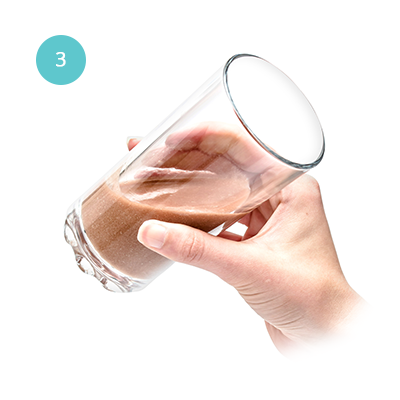 Glucomannan powder works by absorbing water in the digestive system, so it's important to keep your body hydrated throughout the day by regularly drinking water. Always mix each sachet with a full glass of water to achieve maximum benefit. Our nutrition specialists have selected complementary nutrients to help support the role of glucomannan. Firstly, this supplement is high in inulin, a sweet tasting carbohydrate which the body cannot absorb or digest. 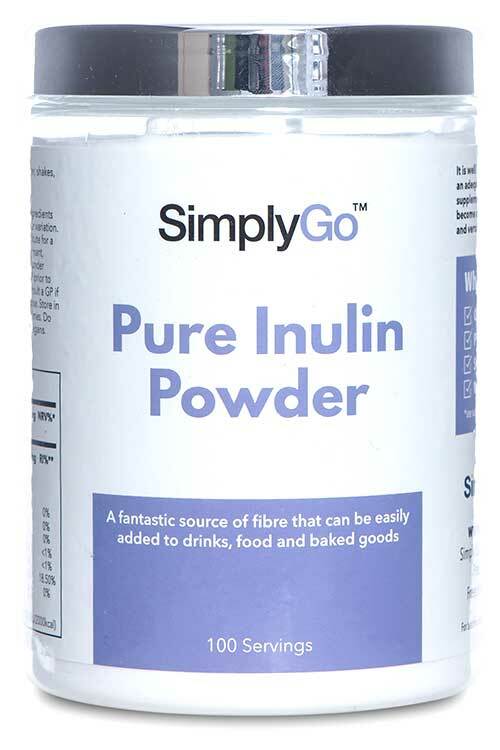 Inulin powder is regularly used in place of sugar, as it leads to a lower rise in blood glucose levels when compared to foods and drinks containing sugar. 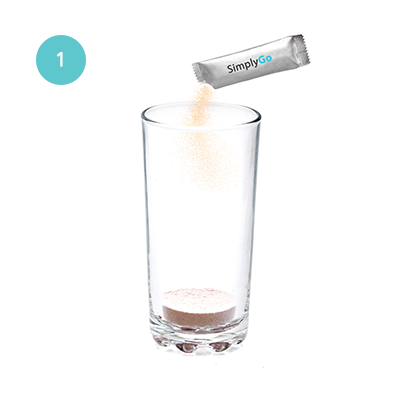 SimplyGo Slim+ provides high amounts of chromium; an essential mineral that helps us maintain healthy blood sugar levels and metabolism. Calcium has also been included to help digestion, due to its role in the function of the digestive enzymes. Calcium is also important for our muscles, helping us get the most out of the exercise we perform – another important factor for achieving and maintaining a healthy weight. The above health claims are all EFSA approved. This high quality and innovative formula is completed by the inclusion of green coffee bean extract and apple cider vinegar, which are popular nutrients often found in supplements of this nature. 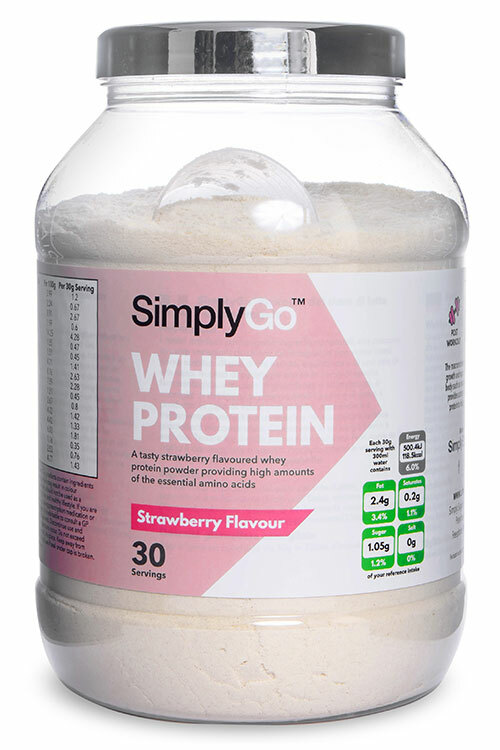 At Simply Supplements, all our products are manufactured in the UK to strict Good Manufacturing Practice (GMP) standards of quality and purity, at some of the most advanced facilities in Europe. We understand the importance of quality ingredients, which is why each undergoes rigorous testing to ensure they meet our high standards. 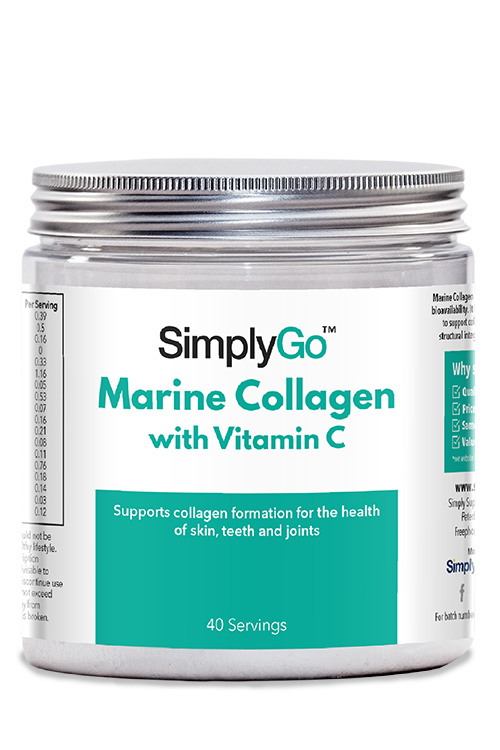 The nutrients found within SimplyGo Slim+ have been selected for their ability to work synergistically within the body to help support your weight loss goals. *The beneficial effect is obtained with a daily intake of 3 g of glucomannan in three doses of 1g each, together with 1-2 glasses of water, before meals and in the context of an energy-restricted diet. * Glucomannan in the context of an energy restricted diet contributes to weight loss. Ingredients: Inulin, Calcium Carbonate, Flavourings, Glucomannan, Cocoa Powder, Green Coffee Bean Extract, Apple Cider Vinegar, Sweetener (Stevia), Thickener (Xanthan Gum), Chromium Picolinate. Add one 10g stick to 300ml water and drink before a meal, 1-3 times daily. 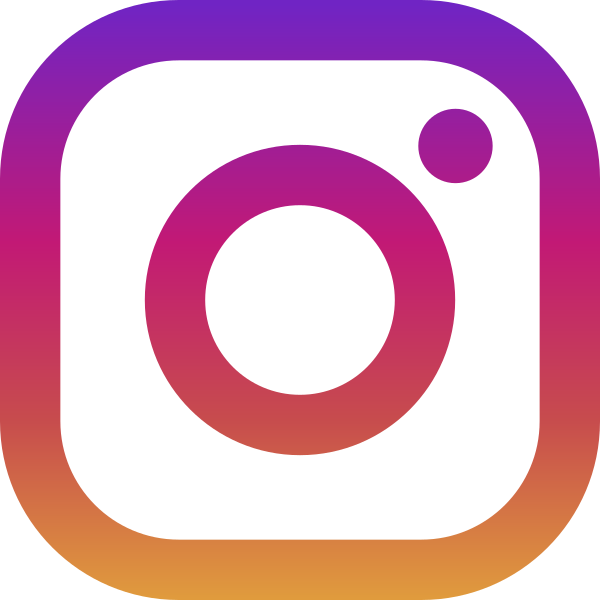 The beneficial effect of weight loss is obtained from taking 1 stick with 1-2 glasses of water before a meal, 3 times a day, and in the context of an energy-restricted diet. Important Information: Food supplements should not be used as a substitute for a balanced diet and healthy lifestyle. If you are pregnant, breastfeeding, taking prescription medication or under medical supervision, it is advisable to consult a GP prior to taking any supplements. Discontinue use and consult a GP if adverse reactions occur. Do not exceed stated dose. Store in a cool, dry place. Keep away from children at all times. Suitable for Vegans. Add 300ml of water and stir well. Enjoy 1-3 times per day.